I've been on the fence lately about how my car setup feels, especially in regards to the differential. 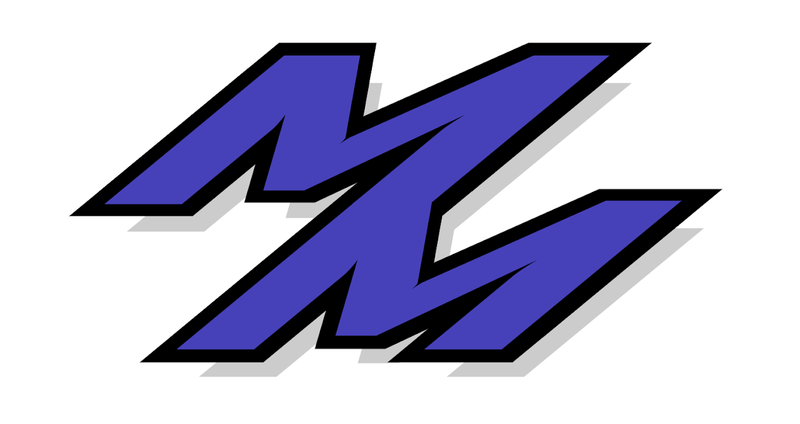 That being said, I decided to co-drive with Dave for this event and have some fun. This car has come a very long way since the last time I drove it. New Ohlins coilovers, exhaust, wheels and tires, and some other goodies have made this car a serious STX competitor this year. After a few runs in it, I can see why! Sadly however, this will probably be the last time I get to race this car, as Dave has put it up for sale. If you're interested, his for sale post is here. 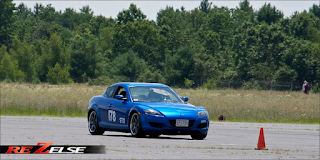 Dave's RX-8 felt odd at first, as it took me a few runs to get used to how the car was behaving. I'm not a big fan of the Hankook RS3 tires, regardless of their grip. Once I got dialed in a bit, the car had a touch too much understeer for me in some parts on the course, but it allowed me to stay on the throttle longer. It had a weird jerk when shifting into second gear though, which we later found out had to do with a broken motor mount. Getting used to the body roll that my RX-8 doesn't have was also interesting at first, as I had to turn a little bit earlier than usual. Other than those observations, the car was solid. The course however, was a tough one. I couldn't stay clean all day, but neither could Dave, so I didn't feel so bad! 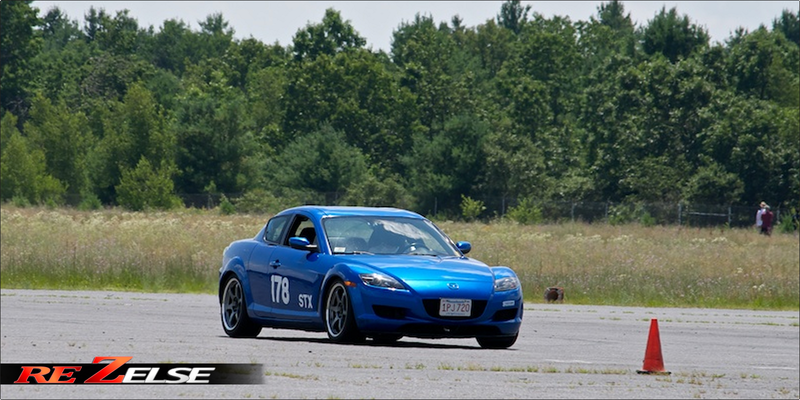 It was one of Renegade Miata's more technical courses. My fastest clean run was in the 1'14's, but my fastest dirty was a 1'12.9 +3 cones (really minor and stupid cones might I add). Dave got down to a 1'12.8 but +2 cones only, giving him the win for the day. The rest of the results are located on Renegade Miata's website. I hopped into my car for a few fun runs and managed to match my fastest dirty time, and went clean, so I can't complain! Below are Dave and I's fastest dirty runs, with the rest of the videos on my YouTube page. Thanks again to Dave for letting me run with him for this event! 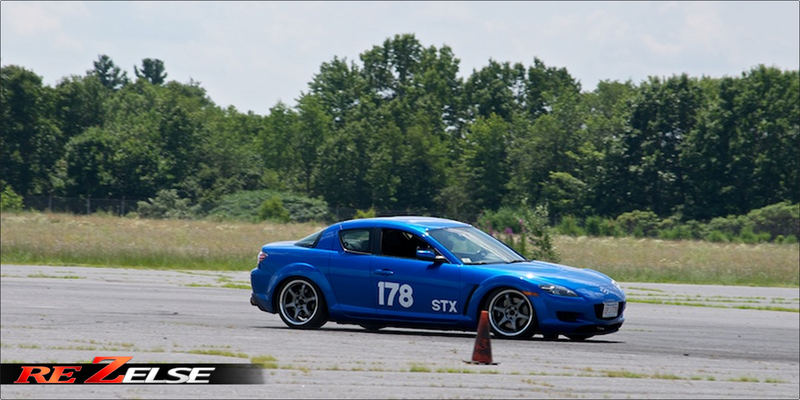 Just to clarify how good this car is in STX, it beat (2) former national champions at the Northeast Solo National tour, both in nicely set up RX8's, by 1.3 seconds! I've been co-driving this car all year and it is simply phenomenal and has required no adjustment to setup once we dialed it in back in May. Thanks for the extra input Jeff! :) You've been top 10 PAX in that RX-8 all year if I'm not mistaken.